Buying or selling a home is the largest, most important financial transaction people experience in their lifetime. Choosing the right Real Estate agent to represent you during this transaction is one of the most important decisions you will make. Providing excellent service and producing remarkable results is of utmost importance to me. construction, I felt I had reached my goals in that field and wanted to move into General Brokerage sales. I joined Bob Parks Realty in 2000. I have been successful continuing to work with custom builders in new construction, as well as re-sales and buyers moving to the area. Much of my business comes from referrals from my past clients. I specialize in the Nashville area and surrounding counties but will and have traveled much further for the needs of my clients. After 14 years of re-sale and referral business, I am still focusing on my love of new construction. 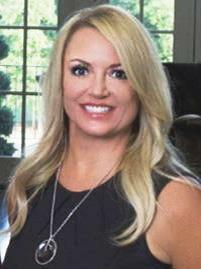 I am currently representing several custom home builders and three new construction communities in the Brentwood and Franklin areas in addition to serving my referral business. 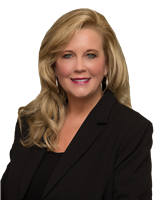 I have dedicated myself to my profession and have served as the President of the Sales & Marketing Council which is a division of the Home Builder's Association of Middle Tennessee. I am also a member of the Women's Council of Realtors, The Williamson County Association of Realtors and the Greater Nashville Association of Realtors. I have completed Broker Management Training, IRM Training (Institute of Residential Marketing), Realtors Institute, Certified New Home Sales Professional (CSP) training, and Certified Luxury Home Marketing Professional, and Accredited Buyer's Representative Training (ABR). 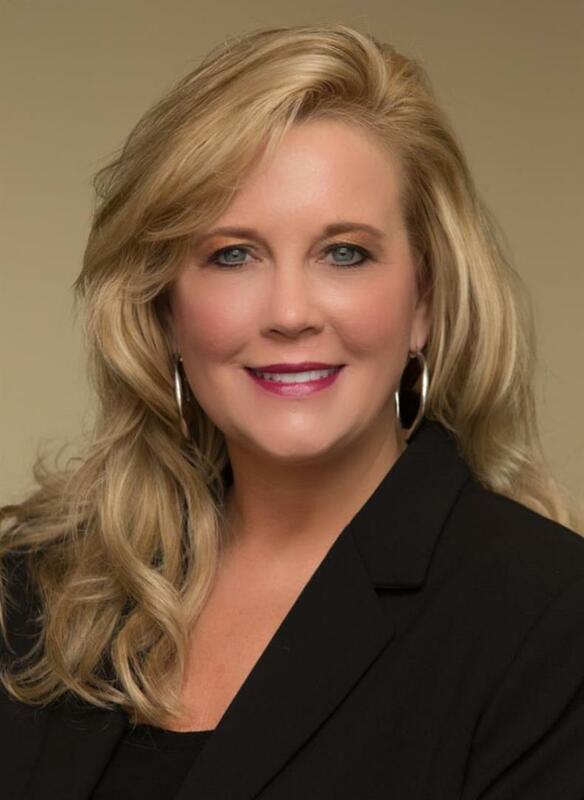 I have had the honor of being featured consistently in the Top 5 Realtors of Middle Tennessee and a recipient of the "Top Residential Sales Professional" and numerous years as "Top Residential Professional" for the Brentwood Office at Bob Parks Realty (out of 500 agents). I look forward to helping you in your search for your next home. Call or email me today for additional information on any of my listings or communities! Buying or selling a home is one of the largest, most important, financial transaction people experience in their lifetime. Choosing the right real estate company and agent to represent you during this transaction is the most important decision you will make. Sam has been on the team since September 2007. 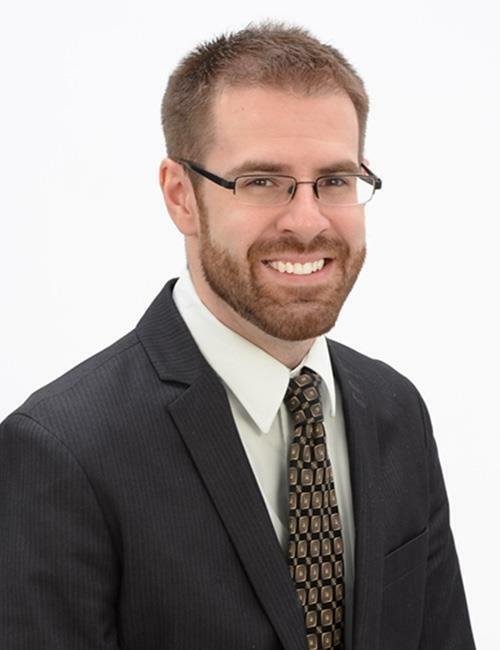 With an Associate's Degree in Multimedia and an Affiliate Broker's License, he is a diverse member to the team. Most of the time Sam can be found in the office, handling various marketing including the design of our brochures, flyers, virtual tours, magazine/newspaper ads, and other various media ads. Marketing is a crucial area of our business and maintaining relationships with past, present, and future clients. Sam has proven to be an important asset to our team.